Drive by only !! Do not disturb tenant.Looking for a family home that's located just a short drive from Center City? This is very spacious corner house with 4 large bedrooms eat-in kitchen, full basement, and backyard. 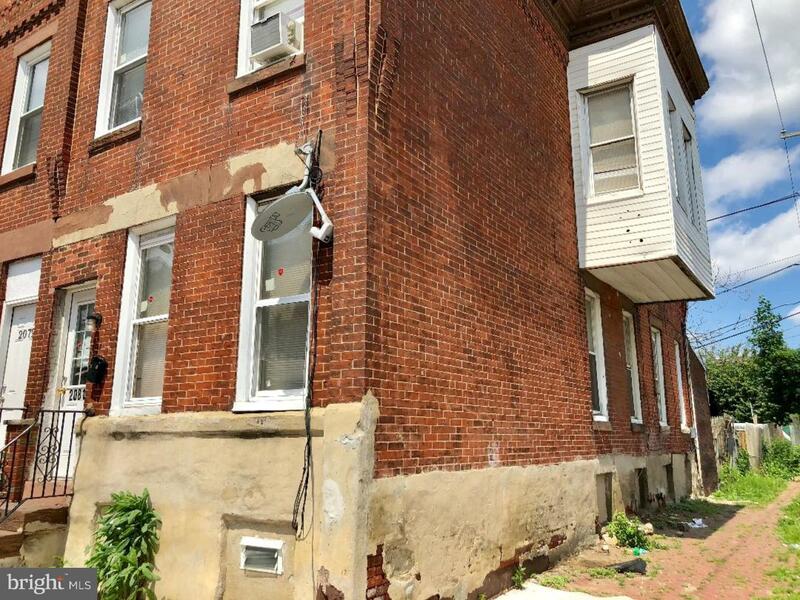 Right off of Frankford Ave with public transportation options. Call Peter to schedule a direct appointment today!